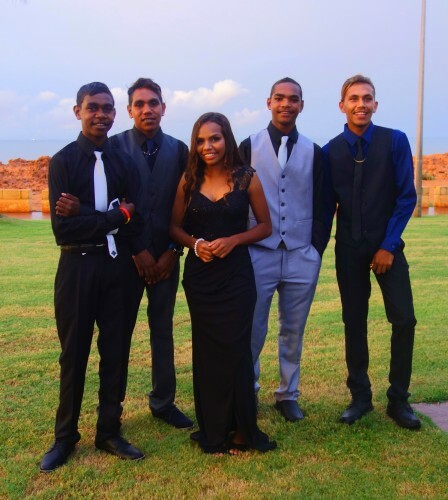 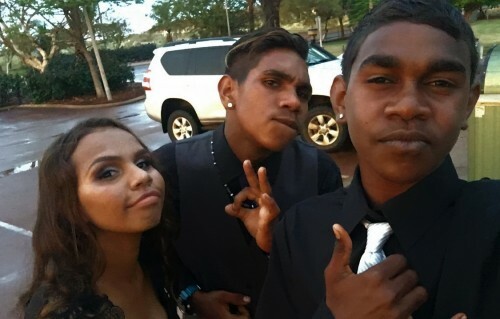 The 2017 Ball was another great event, hosted by Hedland Senior High School. 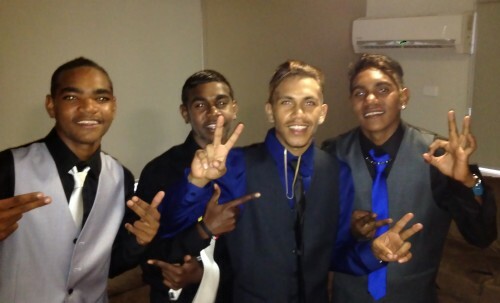 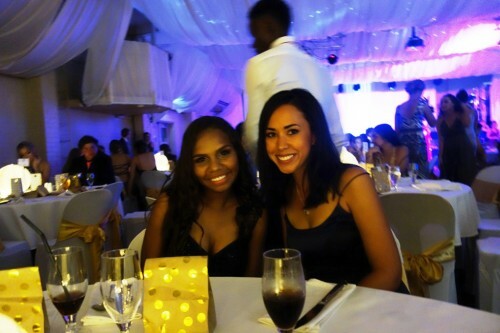 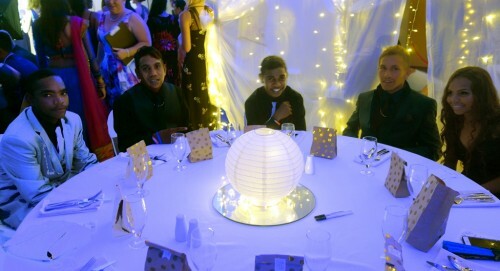 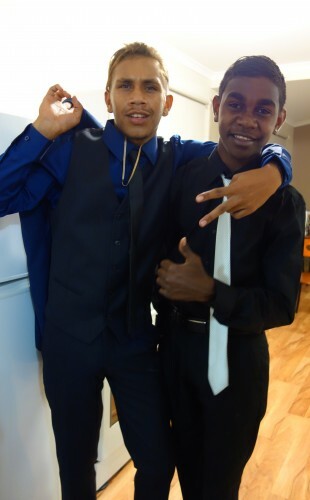 The Senior Students enjoyed a night of dinner and dancing, under the theme of ‘Enchanted’. 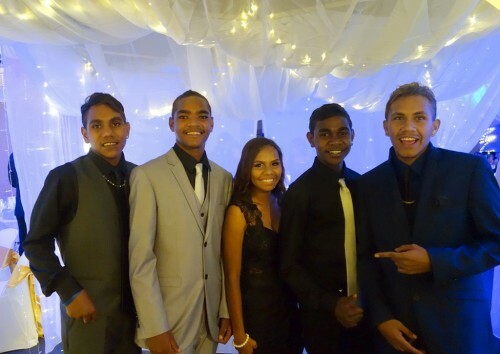 A huge thanks to HSHS for the opportunity to join in this great event, and we look forward to next year!